Stir in the Egg and mix until smooth. Stir into the Egg mixture until blended; pour all back into the sauce pan and cook over high heat stirring constantly with a wire whisk. 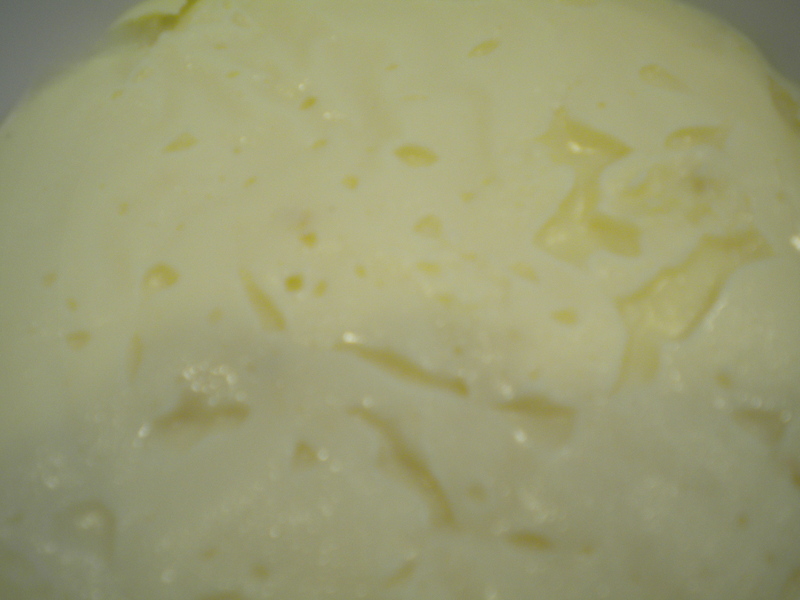 Remove from the heat when the center bubbles and the Cream has thickened. Stir in the Butter and Vanilla until the Butter is completely incorporated. Use as filling for Pies, Éclairs, Cream Puffs or Napoleons.